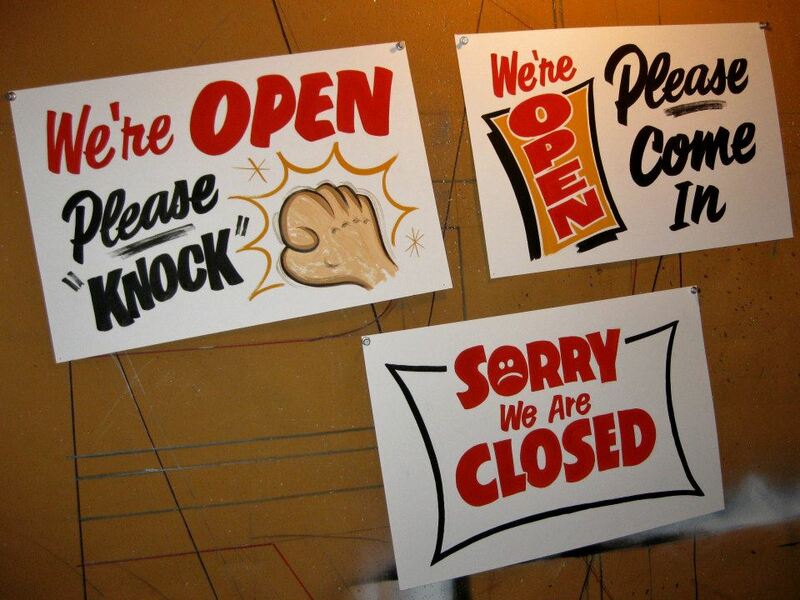 My attention was recently drawn to the work of Dad’s Paper Signs from New Hampshire, USA. Poster lettering has, I imagine, suffered an even worse decline than signwriting since the advent of cheap digital print shops and home printers, which is a shame as it appears to me to represent hand-lettering in its purest form as work of this nature seems more dependent on instinct in both the lettering style of the painter and his / her eye for layout, spacing and colour. 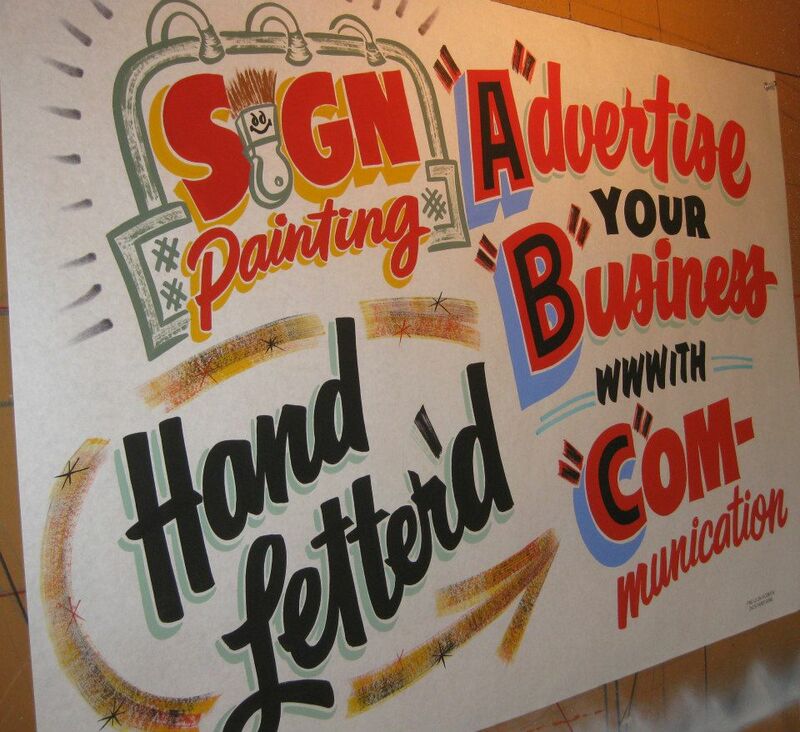 Again, it’s something I remember seeing a lot as a child, spending time at the family workshop – rolls of fluorescent paper adorned with fat, bold letters advertising sales and special offers – bright and visually striking. 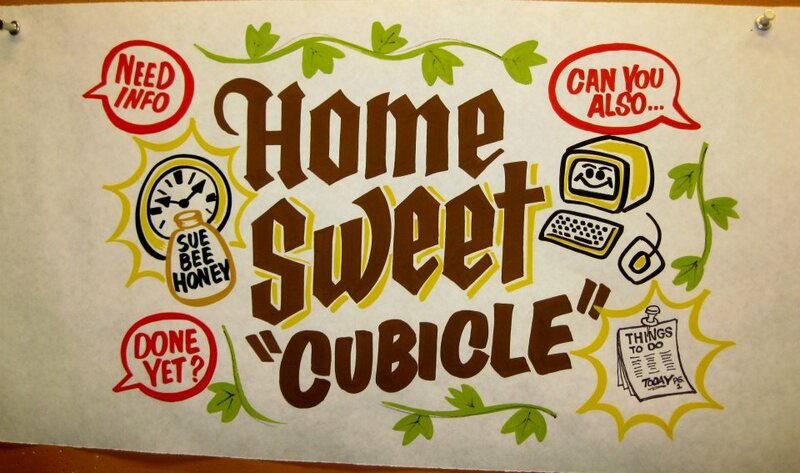 Check out the link above for more from Dad’s Paper Signs. 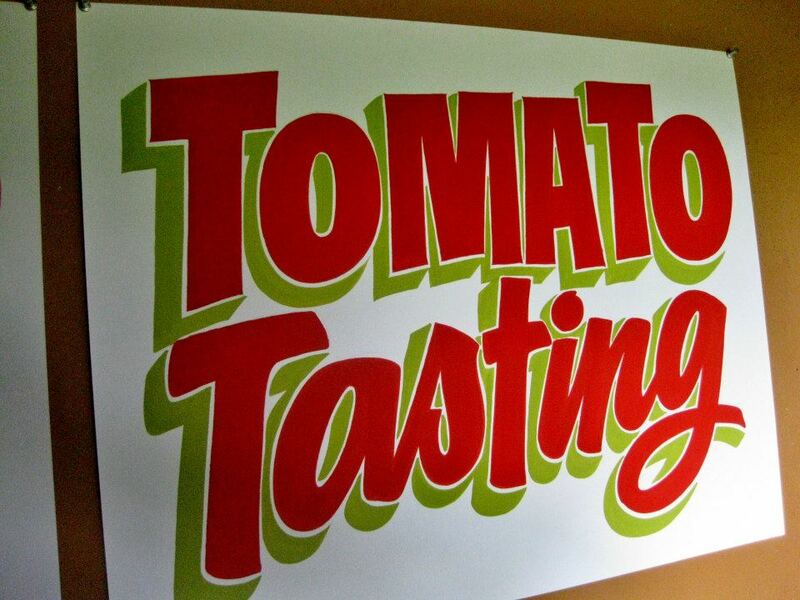 This entry was posted in Signpainting, Signwriting, Uncategorized and tagged Dad's Paper Signs, Handlettering, Poster writing, Signpainting, Signwriting by Lee Jones. Bookmark the permalink. 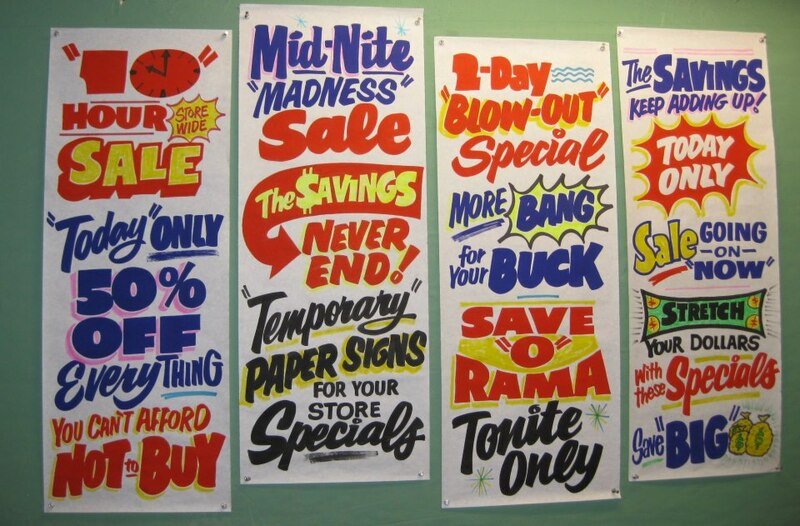 There were many such signs in stores when I was a kid and I found them fascinating enough to learn how to do hand lettering and spent a few years earning extra $$’s. 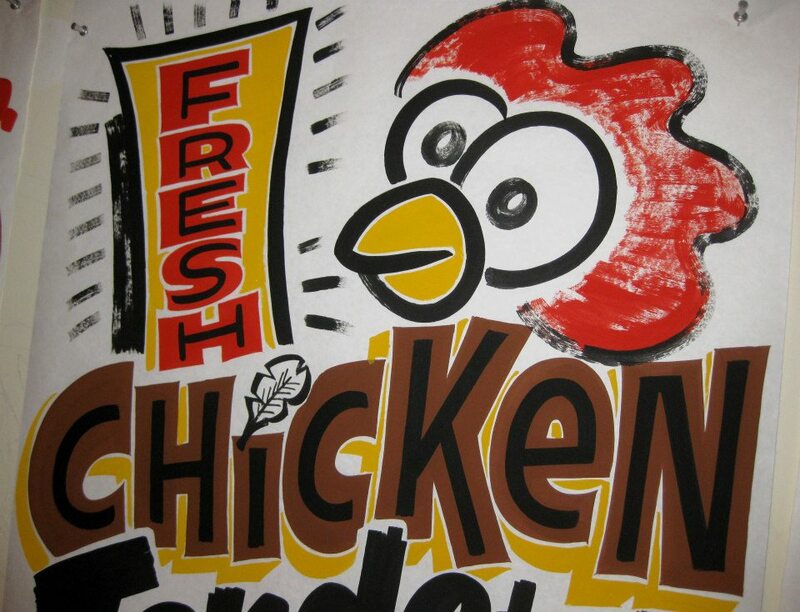 I was a graphic artist in the days before Computers and printers which more or less put me out of business.